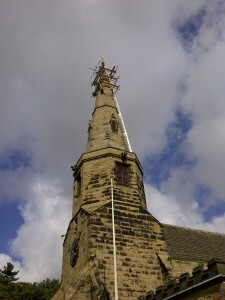 High Level Maintenance Ltd are specialist steeplejacks and rope access technicians with a reputation for high quality and cost effective maintenance and inspection at height of industrial chimneys, tower blocks, multi-storey flats, historic buildings, monuments and all types of ecclesiastical buildings and structures. 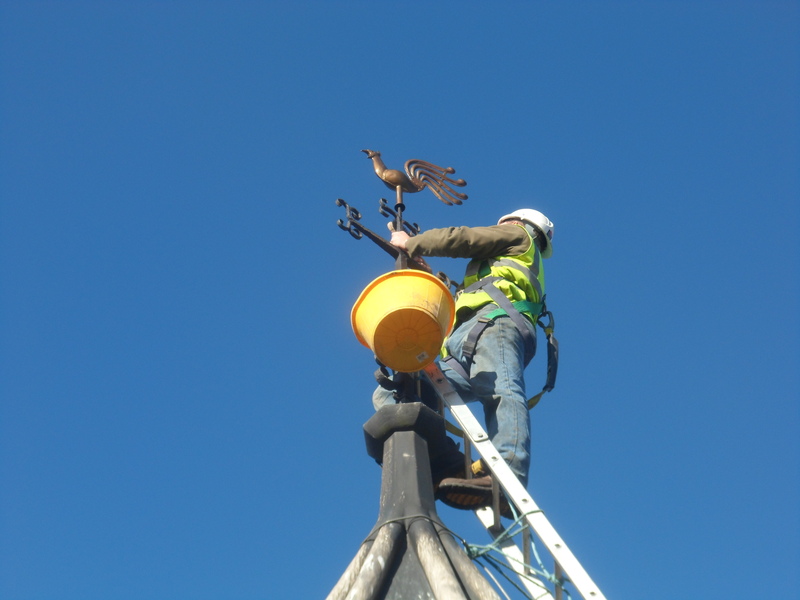 We offer a nationwide service and free site surveys. 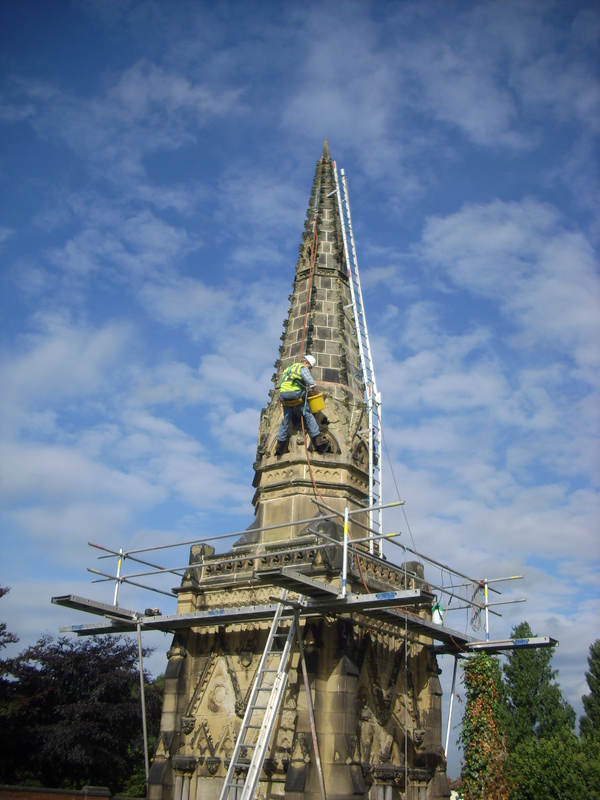 We are members of the Steeplejack and Lightning Protection Training Group and are on the Professional Alliance List of Contractors for the National Churches Trust. Staff are experienced and CITB registered. 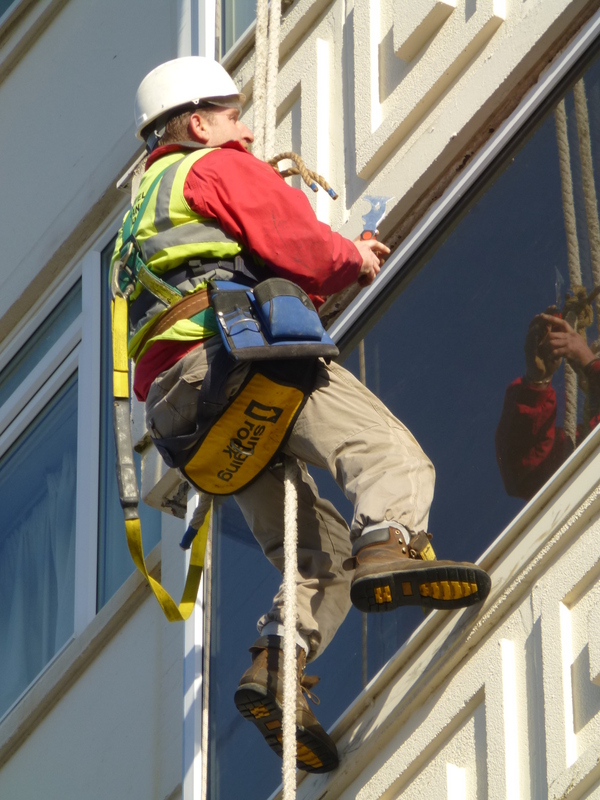 We provide a complete service for working at height including both conventional scaffolding and specialised rope access techniques. 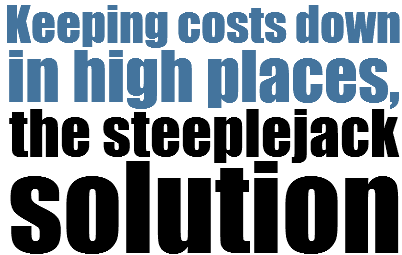 Rope access is a cost effective solution, ideal for those ‘hard to reach’ places or where disruption needs to be kept to a minimum.